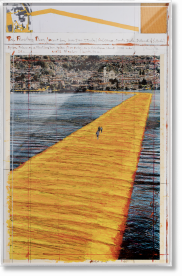 Christo and Jeanne-Claude’s large scale projects last for only brief moments but have become legendary in the imagination of the art world. 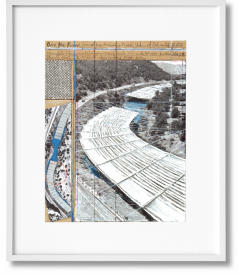 Taking fabric as their primary medium, the artist duo are known for their ambitious textile installations that temporarily transform the urban and natural landscape. 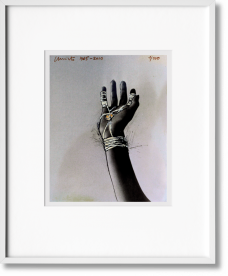 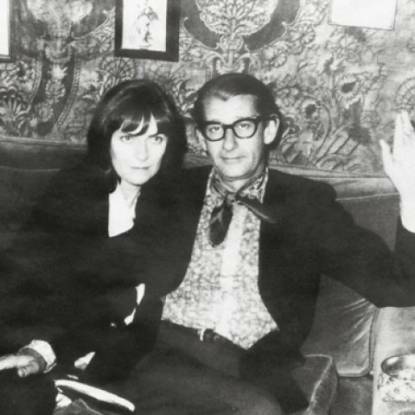 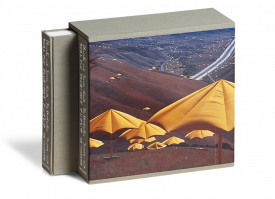 TASCHEN’s book titles on the artists’ collaboration provide a homage to their life and work and include Wolfgang Volz’s iconic photographs of their artworks along with preparatory drawings and collages. 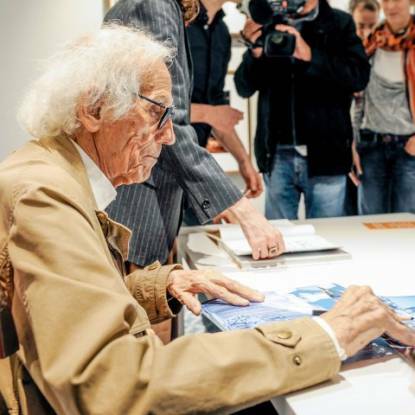 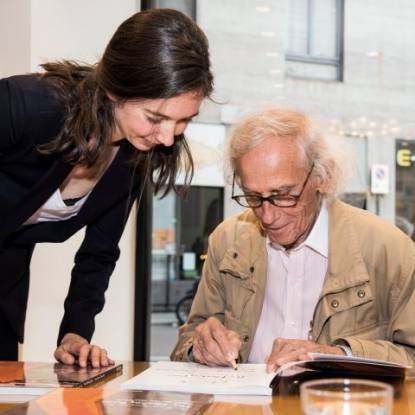 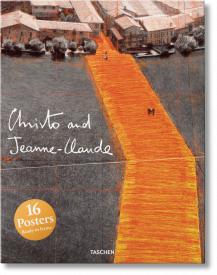 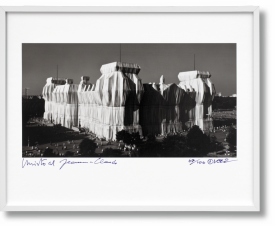 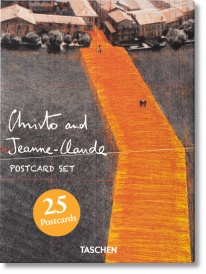 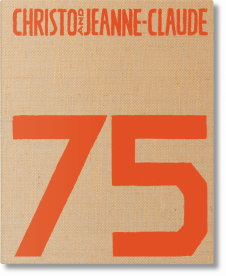 Christo and Jeanne-Claude have worked in collaboration since 1961. 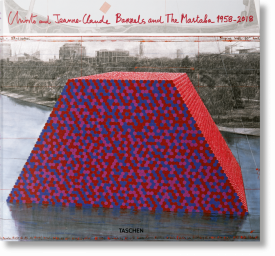 While Jeanne-Claude passed away in 2009, Christo continues to develop future projects, such as the oil barrel piece The Mastaba in Abu Dhabi. 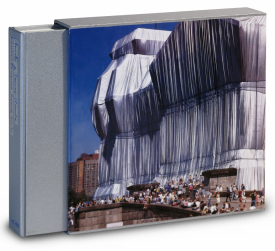 Utilizing various types of cloth and material, Christo and Jeanne-Claude’s monumental artworks fuse architecture, engineering and the environment in singular yet spectacular gestures. 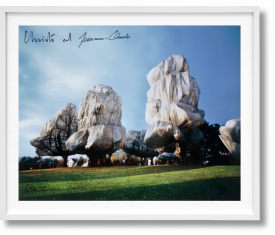 They are widely recognized for their projects that wrapped objects, including Berlin’s Reichstag and the Pont-neuf in Paris, as well as more modest items such as the trees in a Swiss park. 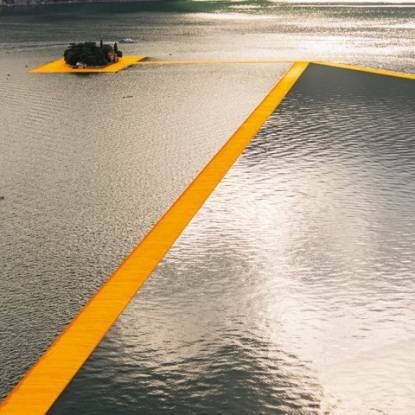 Other works are objects in themselves, like Surrounded Islands, Running Fence or Valley Curtain; a massive crimson drape strung between two Colorado hills. 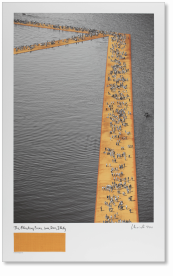 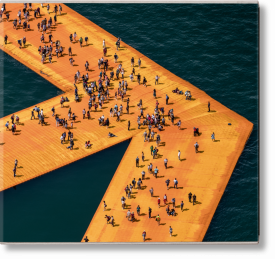 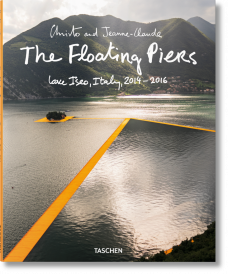 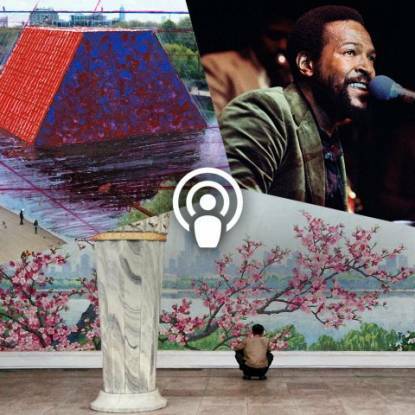 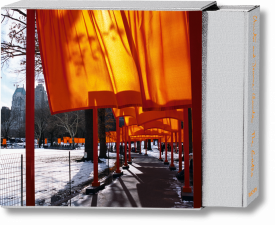 TASCHEN books chronicle some of these projects individually, including The Gates, and Floating Piers, as well as drawing the artists’ oeuvre together in larger monographs. 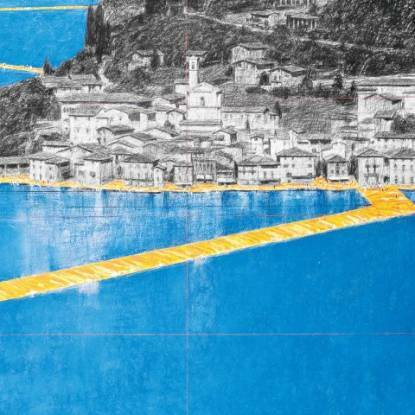 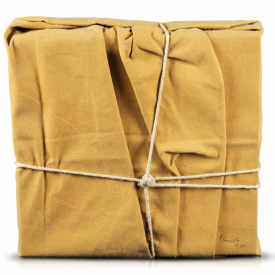 Although Christo and Jeanne-Claude have often asserted that their art is nothing more than aesthetic impact, it is hard to obscure the political and environmental motivations that manage to reveal themselves from underneath all the wrapping. 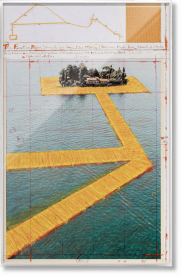 Whether it be the plight of the stateless or the destruction of the natural world, Christo and Jeanne-Claude’s attention to site and space is charged with potent meaning.